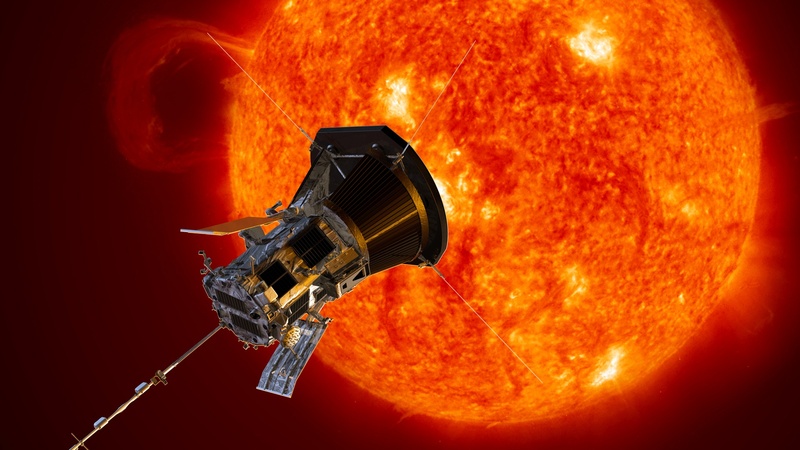 NASA’s Parker Solar Probe, a spacecraft launched on August 12, 2018 to study the sun, has become the closest man-made object to the sun. The spacecraft broke the previous record of 26.55 million miles from the sun’s surface on Oct. 29, 2018 and is set to break its ongoing record eventually as the mission progresses with a final close approach of 3.83 million miles, expected in 2024. The spacecraft was built and designed at the Johns Hopkins University Applied Physics Laboratory, Maryland, USA. The spacecraft is designed to withhold brutal heat and radiation conditions while providing unprecedentedly close-up observations of the sun. 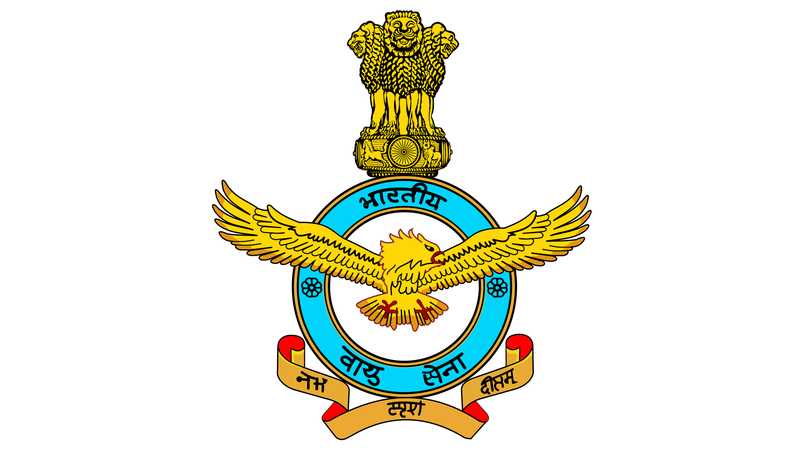 On the occasion of its 86th anniversary, the Indian Air Force has launched an innovative mobile health app called ‘MedWatch’. This app provides correct, scientific and authentic health information, reminders and utility tools to the citizens of India. 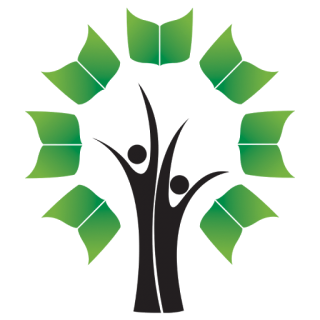 Its features include information on first aid, health topics and nutritional facts, reminders for timely medical review, vaccination and utility tools like Health Record Card, BMI calculator, helpline numbers and web links. The app is first of its kind in the three armed forces in India. 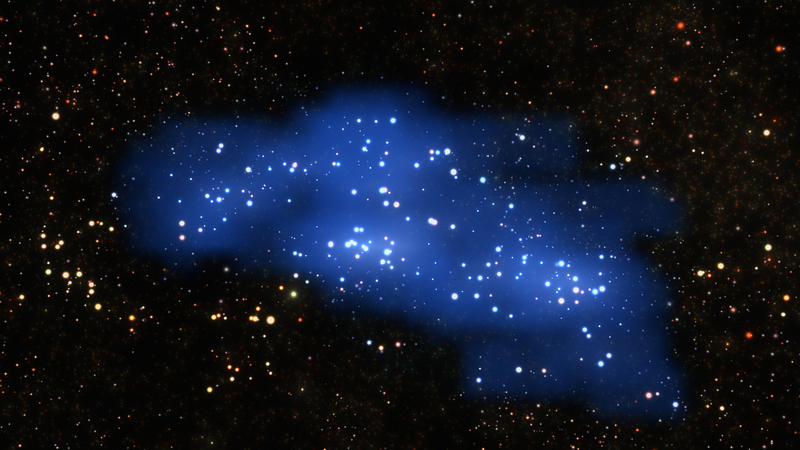 A team of scientists at the European Southern Observatory (ESO) discovered the largest and most massive galaxy supercluster in the early universe, Hyperion using their Very Large Telescope in Chile. Hyperion, is the largest and most extensive collection of galaxies ever registered in the early days of the universe. Superclusters are the largest known system of galaxies. Hyperion has an estimated mass more than one million billion times that of the sun. Researchers at the Australian National University (ANU) have found that the inner core of Earth is softer than previously thought and is indeed in solid state. 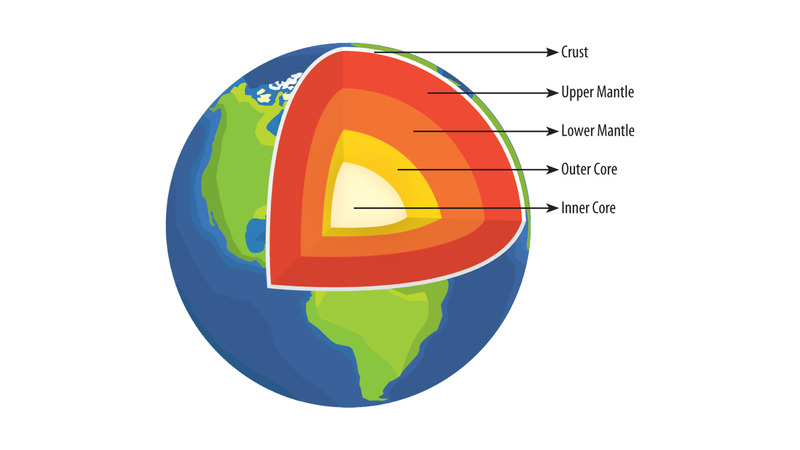 The inner core is the very center of Earth, which is also the hottest part of the planet. It is more than 5,000 kilometers below Earth’s surface. The existence of the inner core was proposed more than 80 years ago. However, its existence was only confirmed in 1970. Through their research report published in Science, Vol. 362, Issue 6412 the researchers claim that their discovery will shed further lights to understand how the planet was formed and its evolution.